This week’s New Artist is Australian band TORA, a five-piece group from Byron Beach who up until this point has almost exclusively maintained a local focus (TORA literally means local in Greek), but their music is starting to pop up in all areas of the world. Tobias, Jo, Jai, Thorne and Shaun collectively create a sound that is both indie rock and experimental electronic. The texture of the group’s sound is smooth yet layered with pops of rhythm and chilled out guitar melodies. The group self describes themselves as a ‘chillwave’ band, inspired by the recent surge in popularity of ambient electronic production. TORA released their debut, self-titled EP in October of 2013, introducing themselves into the music industry blogosphere. More recently they released their sophomore EP “Eat The Sun” which solidified their position as a promising up and coming band. “Eat The Sun” features their most popular song to date, ‘Jaigantic’ which currently has close to 2 million streams on SoundCloud. TORA has mostly toured locally around Australia, but with their growing popularity in countries like Germany and the Netherlands, they’re starting to explore the world with their music. TORA will make their American debut this October, starting in New York. Check out this new chillwave band and listen to the sound that is slowly crossing borders and pleasing ears all over the world. 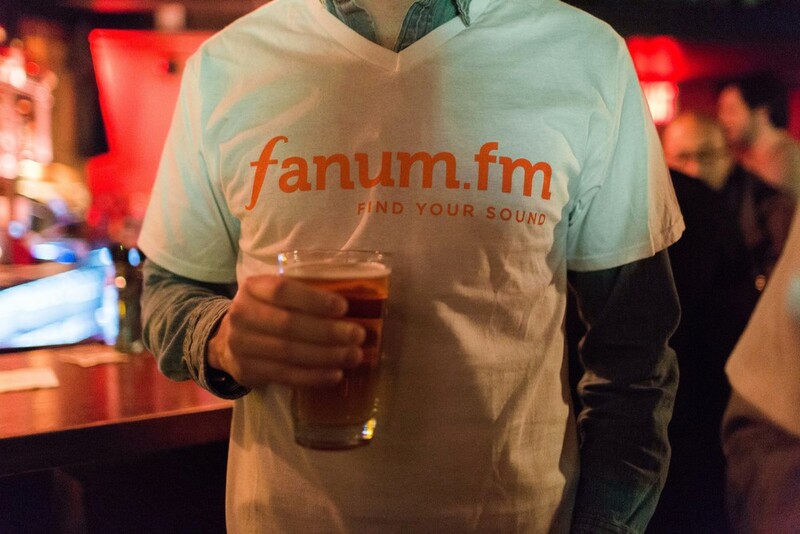 Special thanks to our Tastemaker Teresa for introducing TORA to fanum.fm!